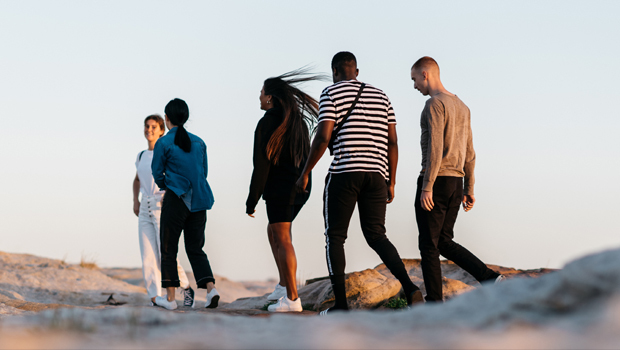 With the global relationships that you formed at College and the network of leaders you shaped around you, your life as a Hillsong College Alumni is bound to make a significant impact in the world. 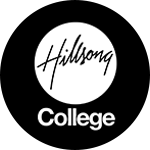 We are well aware that Hillsong College Alumni are pioneering phenomenal ministries, impacting lives and changing nations for the cause of Christ; and as we gather and resource each other, we are simply proving that we are better together. 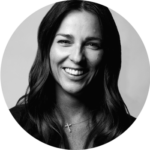 80% of Alumni are involved in world-changing businesses and ministries. Share your stories, blogs, and photos to encourage your alumni community here. Sign up to receive exclusive content, latest news, and much more! Truly, what God did in me at College is what continues to sustain me as a person and a ministry leader to this day. PRAYER | WHEN DO WE PRAY? 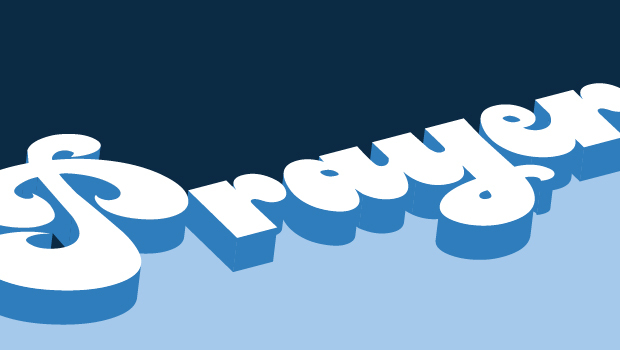 PRAYER | WHAT DO WE PRAY FOR...? WHAT DO WE PRAY FOR...? PRAYER | WHY DO WE PRAY? PRAYER | WHO ARE WE PRAYING TO?? WHO ARE WE PRAYING TO? ?